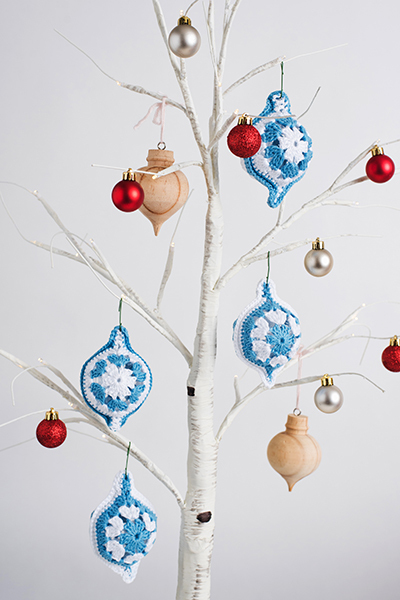 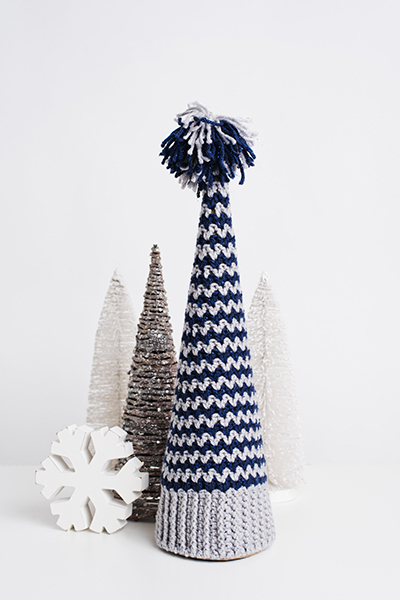 Crochet your way through these 5 festive crochet designs this winter! 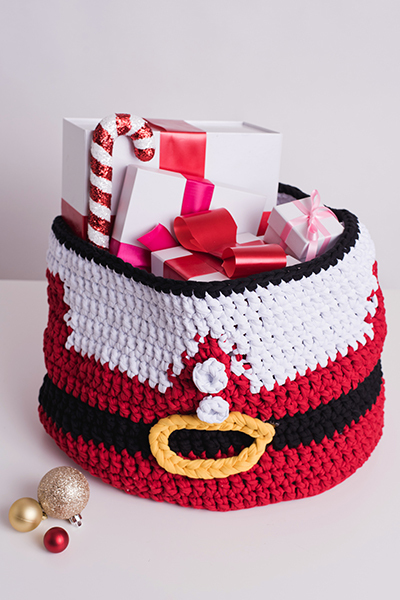 Get inspired by the Critter Stockings pattern or try your hand at Saint Nick’s Basket for a whimsical touch to your holiday home. 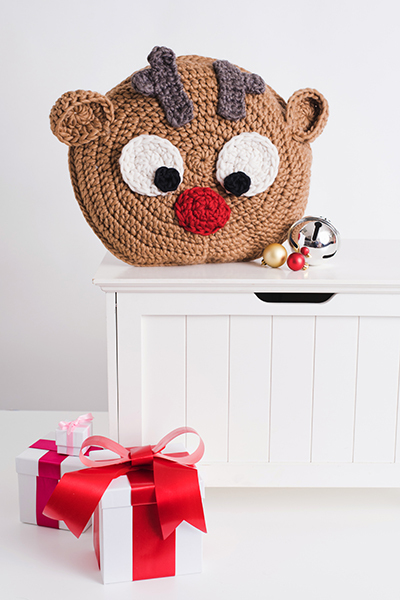 The Rudolph Pillow is the finishing touch! 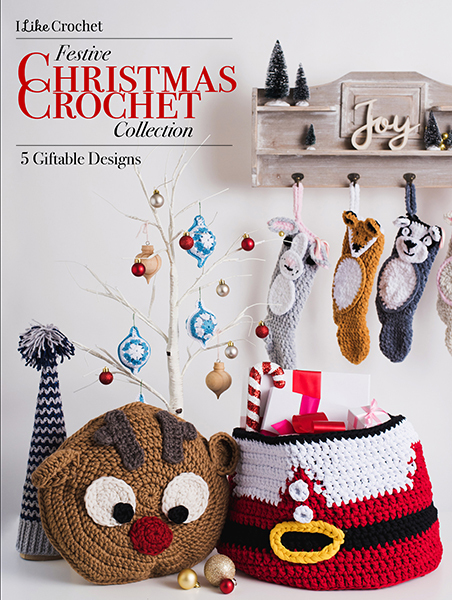 With so many Christmas patterns to choose from, these are certainly some of our favorites for the season.